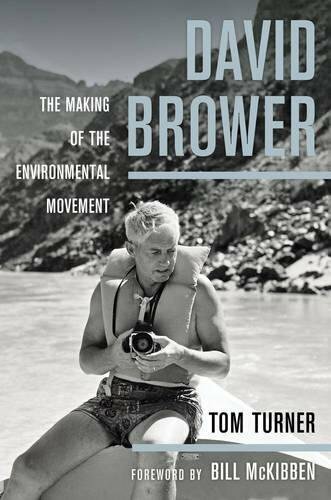 9780520278363 | Univ of California Pr, October 1, 2015, cover price $29.95 | About this edition: In this first comprehensive authorized biography of David Brower, a dynamic leader in the environmental movement over the last half of the twentieth century, Tom Turner explores Brower's impact on the movement from its beginnings until his death in 2000. 9781579623845 | Permanent Pr Pub Co, January 31, 2015, cover price $29.95 | About this edition: Burned out New York homicide cop, Charlie Crawford, goes south to take it slow and ends up in steamy Palm Beach, Florida. 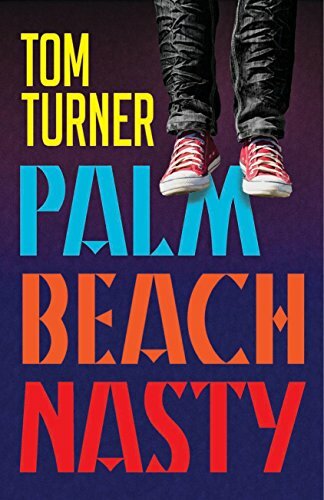 9781579624149 | Permanent Pr Pub Co, April 15, 2015, cover price $20.00 | About this edition: Burned out New York homicide cop, Charlie Crawford, goes south to take it slow and ends up in steamy Palm Beach, Florida. 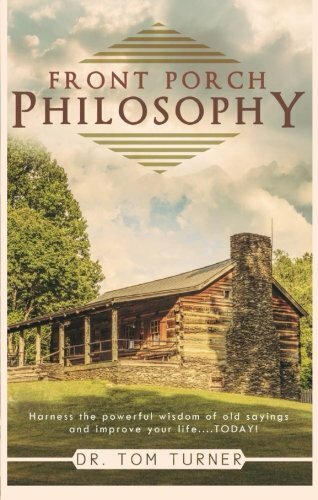 Front Porch Philosophy: Harness the Powerful Wisdom of Old Sayings and Improve Your Life....today! 9781632684998 | Tate Pub & Enterprises Llc, September 16, 2014, cover price $12.99 | About this edition: Do you want more control over what happens in your life? 9780415518789 | Routledge, August 14, 2013, cover price $68.95 | About this edition: Garden design began in West Asia and spread through Europe. 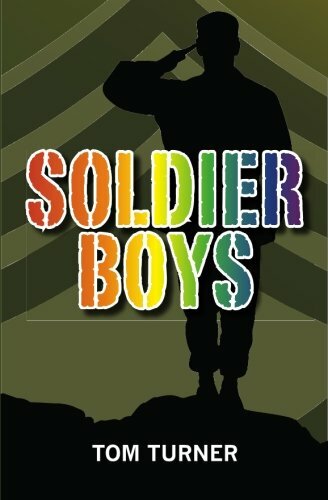 9781439223994 | Createspace Independent Pub, April 28, 2009, cover price $13.99 | About this edition: Soldier Boys by Tom Turner is about a young man, Whitaker Crewes, who, struggling to forge an identity, is leading dual lives, heterosexual and homosexual. 9781597264396 | 1 edition (Island Pr, February 23, 2009), cover price $70.00 | About this edition: Roadless Rules is a fast-paced and insightful look at one of the most important, wide-ranging, and controversial efforts to protect public forests ever undertaken in the United States. 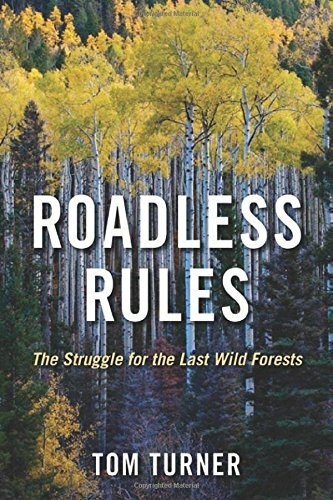 9781597264402 | Island Pr, April 6, 2009, cover price $35.00 | About this edition: Roadless Rules is a fast-paced and insightful look at one of the most important, wide-ranging, and controversial efforts to protect public forests ever undertaken in the United States. 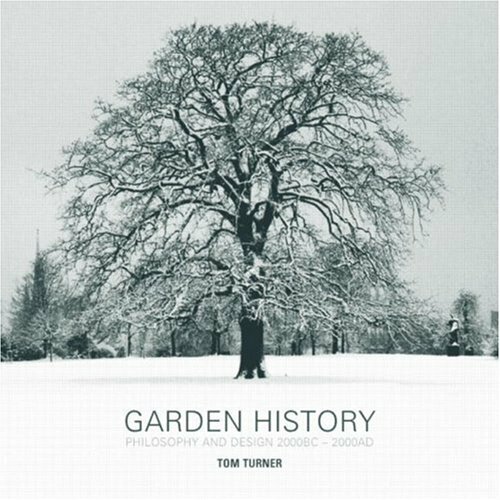 9780415317498 | Spon Pr, September 30, 2005, cover price $52.95 | About this edition: An updated version of this book is now available as European Gardens (2011), also by Tom Turner. 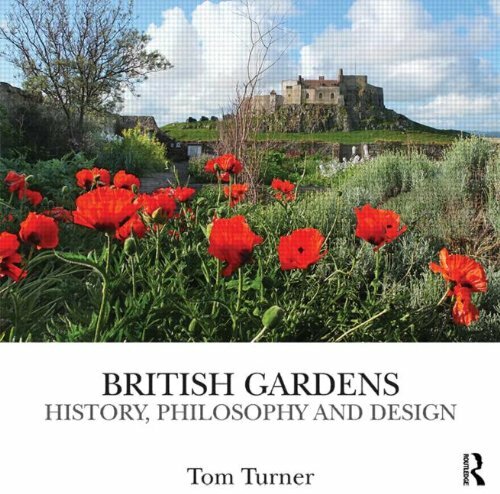 9780415317481 | Routledge, December 30, 2004, cover price $135.00 | About this edition: An updated version of this book is now available as European Gardens (2011), also by Tom Turner. 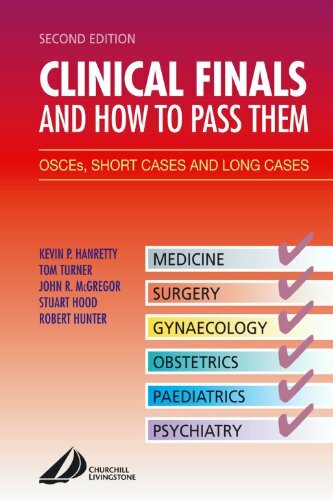 9780443073595 | 2 edition (Churchill Livingstone, June 11, 2004), cover price $40.95 | About this edition: This is a practical revision book for learning techniques to pass clinical examinations in all the major clinical subjects for final examinations. 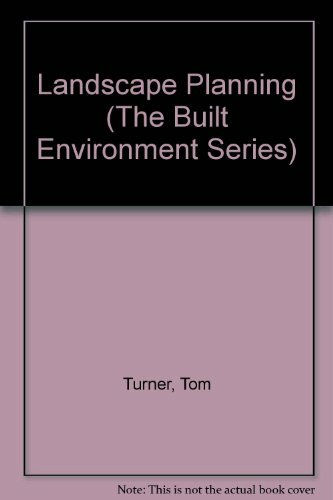 WrittenÂ for use in undergraduate and postgraduate planning courses and for those involved in all aspects of the planning process, this comprehensive textbook focuses on environmental impact assessment and design and in particular their impact on planning for the landscape. 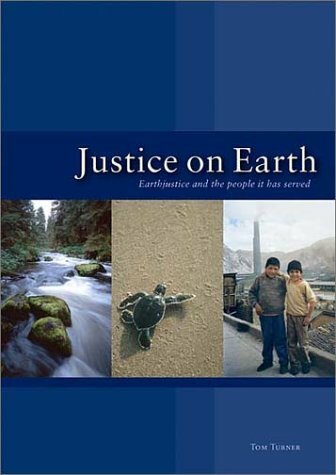 9781857283211 | 2 edition (Routledge, April 1, 1998), cover price $185.00 | About this edition: WrittenÂ for use in undergraduate and postgraduate planning courses and for those involved in all aspects of the planning process, this comprehensive textbook focuses on environmental impact assessment and design and in particular their impact on planning for the landscape. 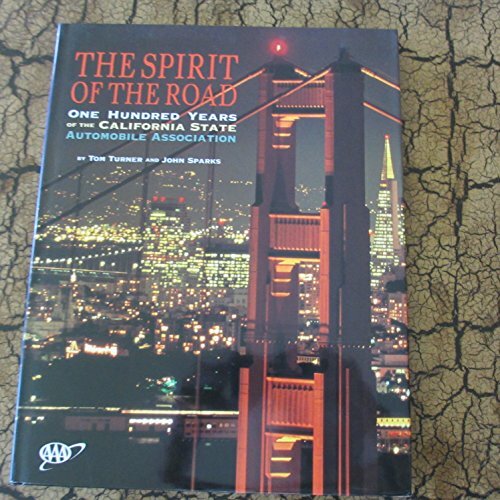 9781857283228 | 2 edition (Routledge, April 1, 1998), cover price $67.95 | About this edition: WrittenÂ for use in undergraduate and postgraduate planning courses and for those involved in all aspects of the planning process, this comprehensive textbook focuses on environmental impact assessment and design and in particular their impact on planning for the landscape. 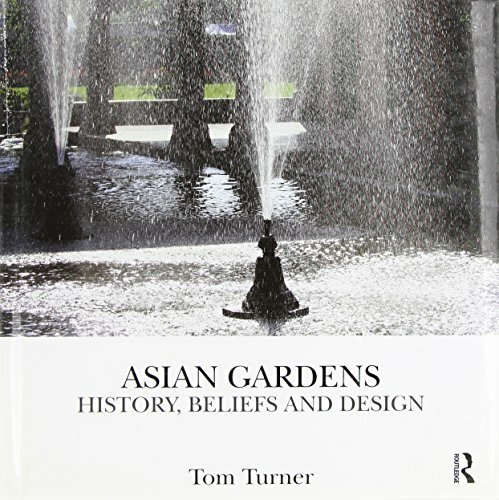 Product Description: In twenty essays, this book covers aspects of planning, architecture, urban design, landscape architecture, park and garden design. Their approach, described as post-postmodern, is a challenge to the 'anything goes' eclecticism of the merely postmodern. 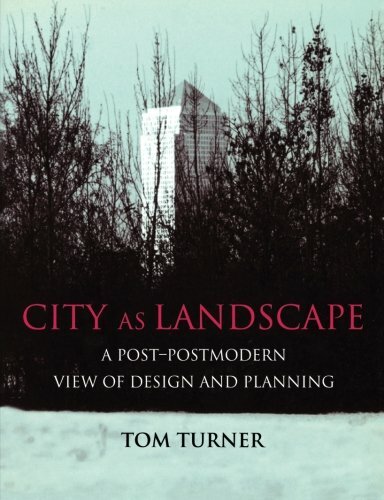 9780419204107 | Taylor & Francis, June 1, 1995, cover price $69.95 | About this edition: In twenty essays, this book covers aspects of planning, architecture, urban design, landscape architecture, park and garden design. 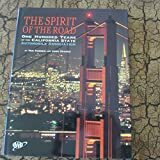 An illustrated history of the Sierra Club features three hundred images from America's leading nature photographers depicting national parks, forests, and wilderness saved by the efforts of the Sierra Club. 9780810981294 | Abradale/Abrams, September 1, 1993, cover price $24.98 | About this edition: An illustrated history of the Sierra Club features three hundred images from America's leading nature photographers depicting national parks, forests, and wilderness saved by the efforts of the Sierra Club. 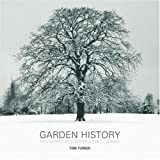 Product Description: This standard text book is well supported by descriptions of gardens past and present as well as by some 300 illustrations. 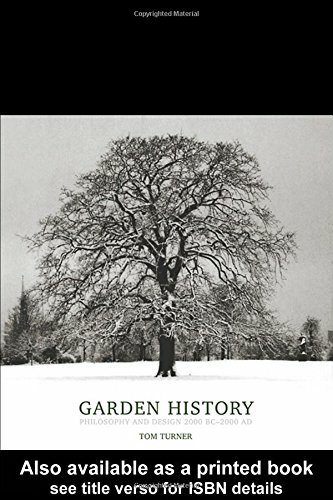 It documents the theories, evolution, conflicts and personalities of garden design. 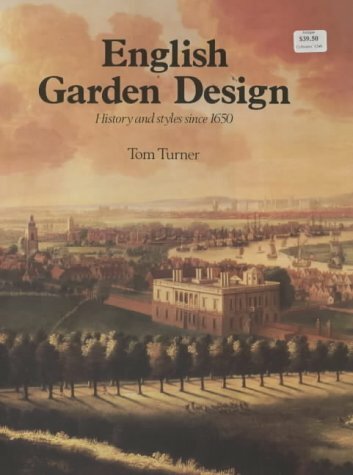 9780907462255 | Antique Collectors Club Ltd, October 1, 1985, cover price $59.50 | About this edition: This standard text book is well supported by descriptions of gardens past and present as well as by some 300 illustrations.